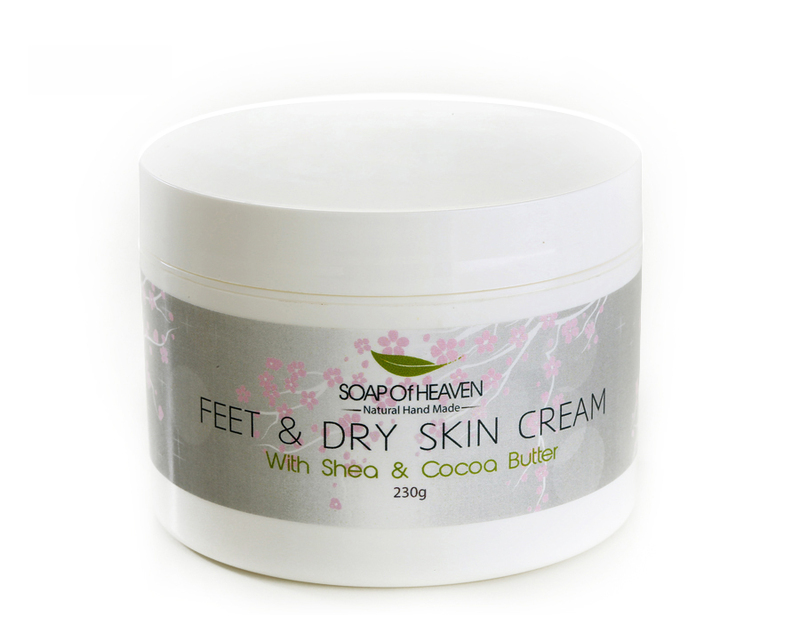 Rich and thick soothing cream with a perfect blend of Shea and cocoa butter, with great nourishing oils such as jojoba and almond oil which soothes and protects dry skin and heels from cracking and becoming rough. It also contains anti-bacterial and anti fungal properties. Net weight 230 grams.